← Science, Art and Beyond! 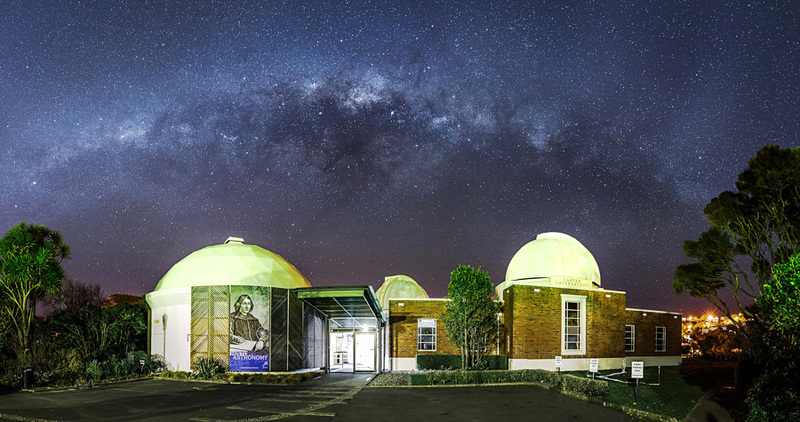 I am very pleased to announce that the 2016 APS Conference will be taking place at the Space Place at Carter Observatory in Wellington, New Zealand on the 4th & 5th of April. This is exciting as it will be the first time the APS conference has been held in Wellington. I for one, have never managed to visit there and cannot wait to go. More details will come in the following months, but for now, please put the dates into your calendar.